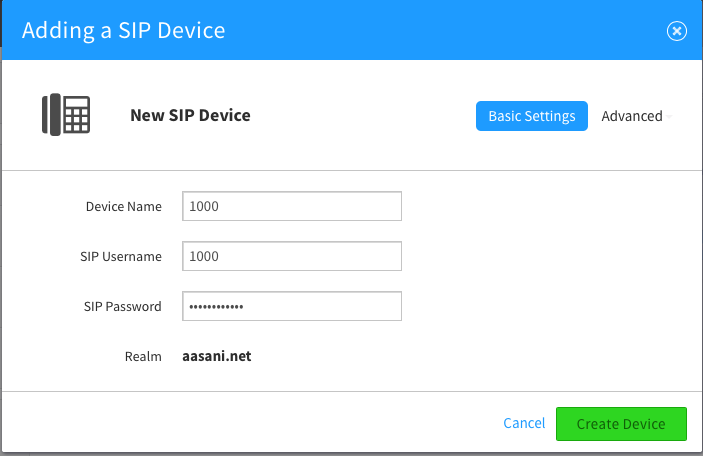 Login to the Aasani platform. 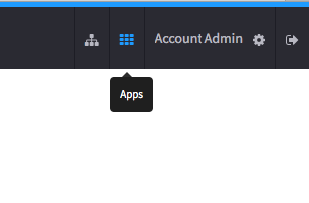 Once you have successfully logged in, go ahead and press the button with 3×3 boxes icon labelled apps in the top right-hand corner of your browser. 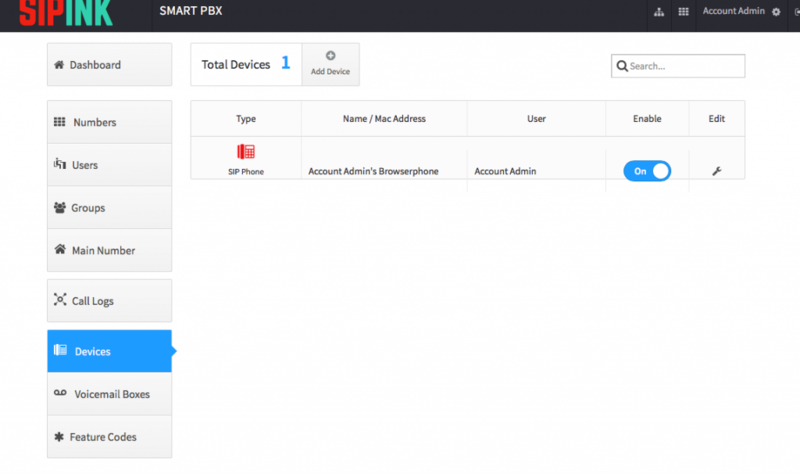 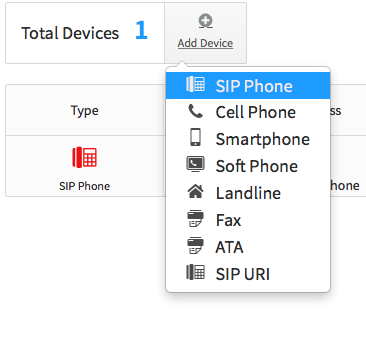 4.On the SmartPBX screen, go ahead and select Devices from the Left-hand side panel.